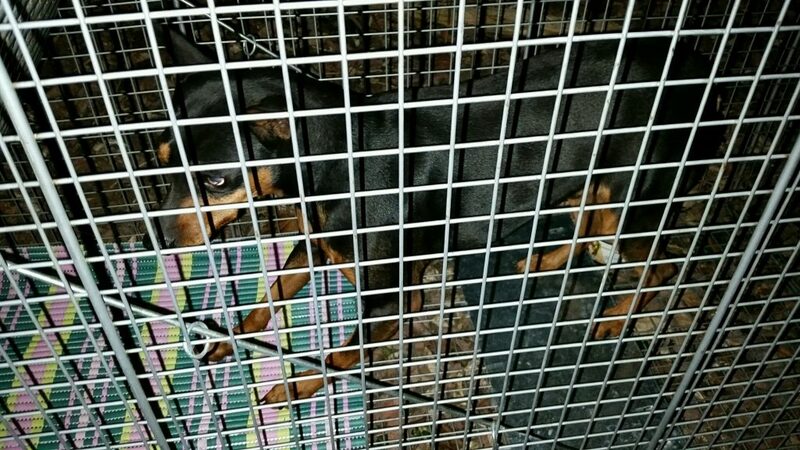 The Min Pin that was spotted the last few days in the Hanover Industrial Park is now safe, warm and has a full belly. I was able to safely trap him tonight. We are looking for the owner of this dog. He has no collar and isn’t chipped. You are safe now buddy!!! Love you sweetie. 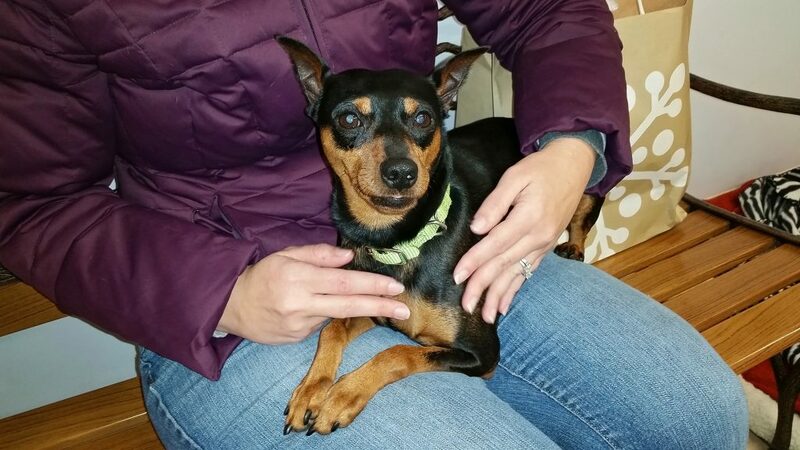 Update: He was adopted as no one claimed this sweet little guy.